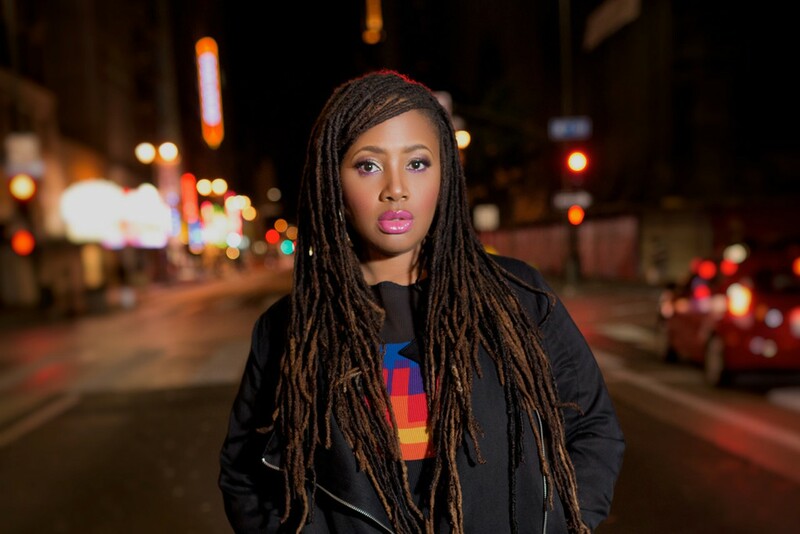 Deeply effecting vocal performances may be an inherited capability for soul, jazz, and gospel singer-songwriter Lalah Hathaway, the daughter of soul legend Donny Hathaway, but that doesn’t mean she hasn’t lived the pain and joy behind every emotive note she sings. Throughout her nearly 30-year career in music, which includes five Grammy wins, Hathaway has released seven albums and lent her talents to projects by countless other esteemed artists, including Kendrick Lamar, Common, Esperanza Spaulding, and Robert Glaser. It’s Hathaway’s considerable talent alone, however, that will be on display as she takes the stage at The Aztec this weekend. Hathaway recently released the damn-near club ready single “I Can’t Wait,” so there’s every reason to believe that this show could feature more new material, as the singer gears up to release her first album (no release date yet) since 2015.